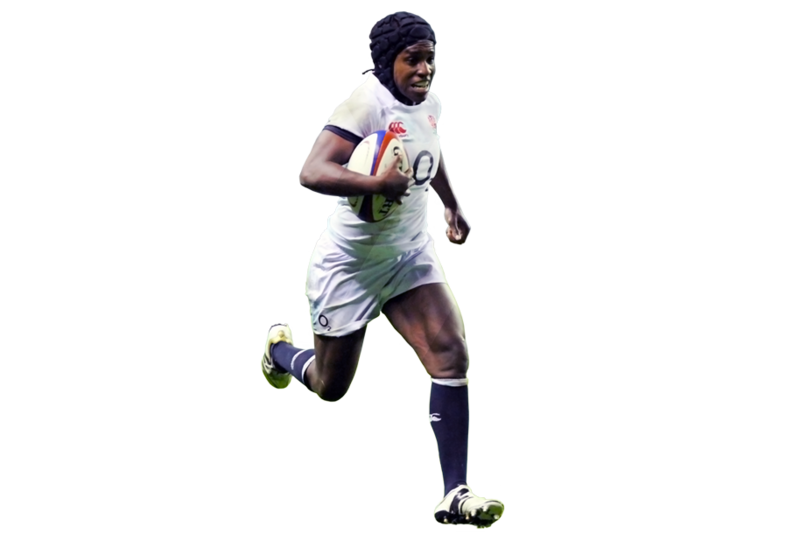 Maggie Alphonsi is the face of international women’s rugby and arguably one of the most well-known names in women’s team sports on the planet. 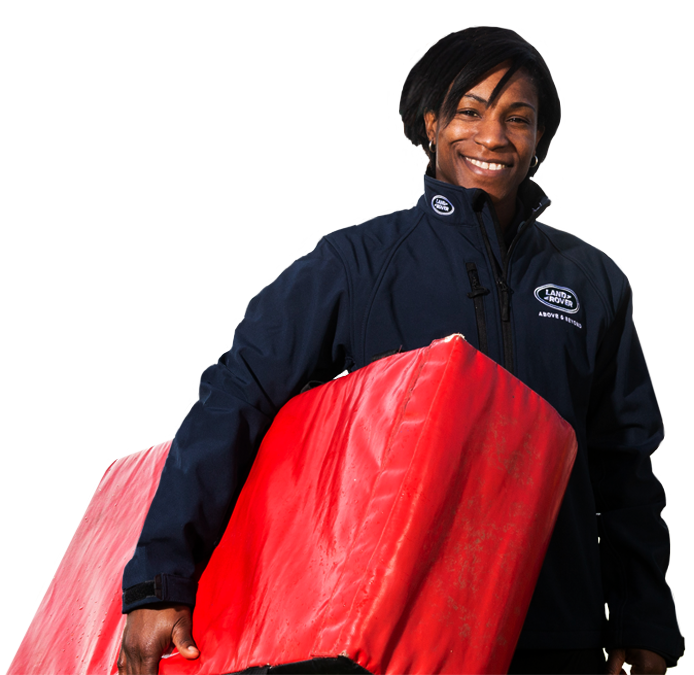 Before announcing her international retirement in 2014, she represented her country an impressive 74 times, scored 28 tries, won a World Cup and helped England win a record breaking seven consecutive Six Nations crowns. 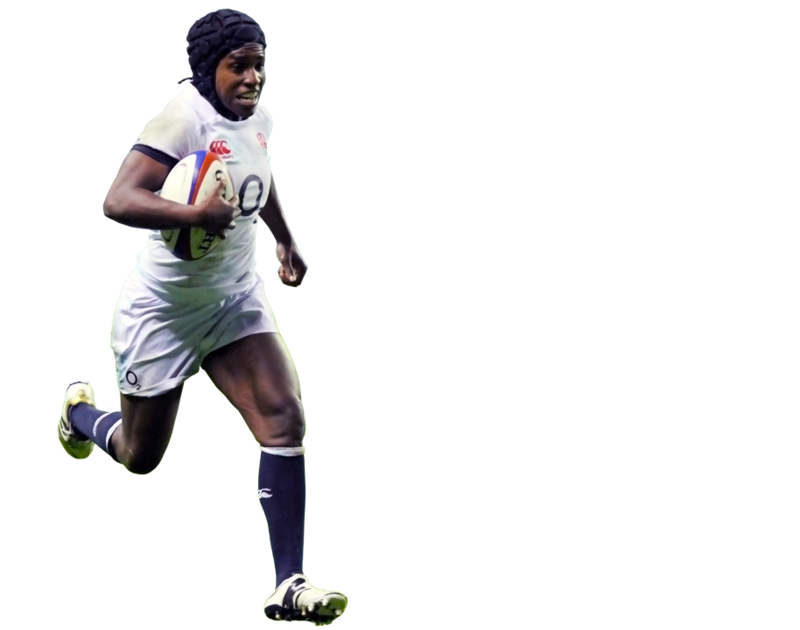 Through her England rugby career she has become a household name but also a media professional, and since retiring she has commentated on live rugby matches, and featured in a diverse array of media outlets, from Stella Magazine, to BBC’s Children in Need and The One Show. 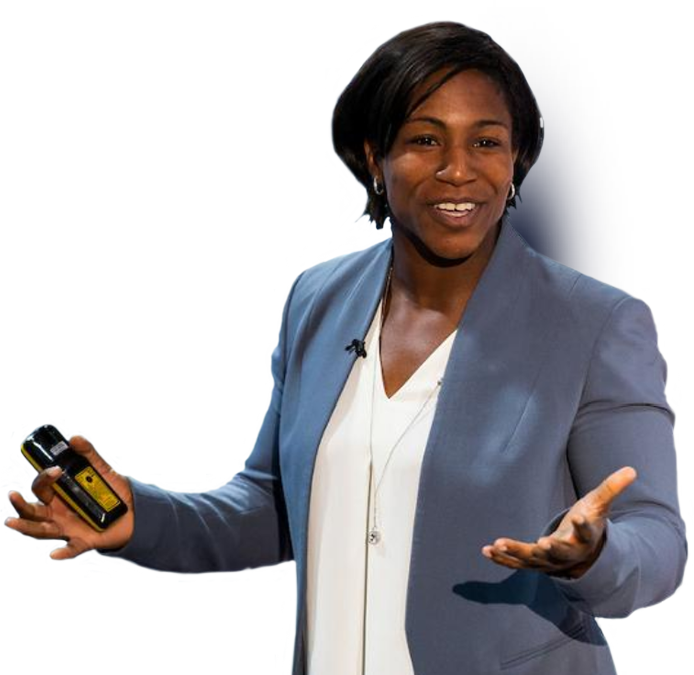 "Maggie is an amazing speaker, incredibly authentic and very relatable. She related all her stories back to a business context which was powerful." 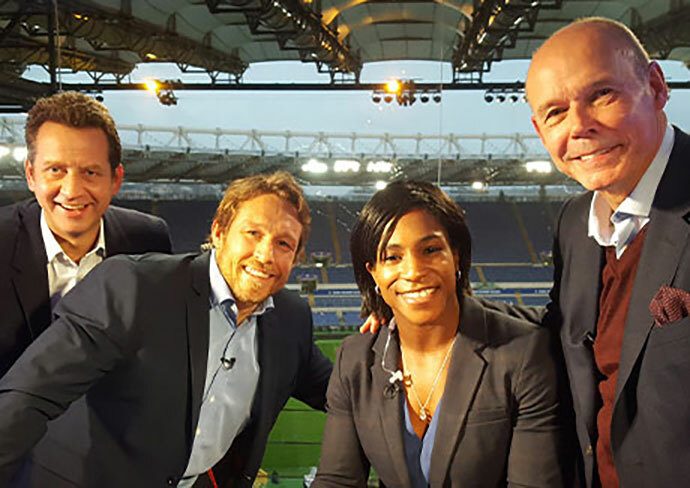 In 2015 Maggie became the first ever former female player to commentate on men’s international rugby when she was signed up by ITV for the Rugby World Cup. 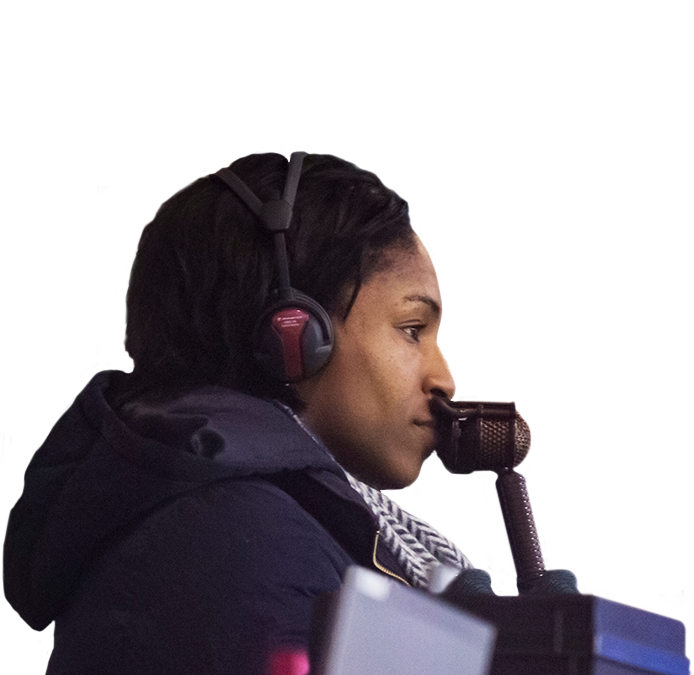 She continues to work with ITV Sport across their rugby coverage, as well as Sky Sports and the BBC. Maggie is also a columnist for the Telegraph. 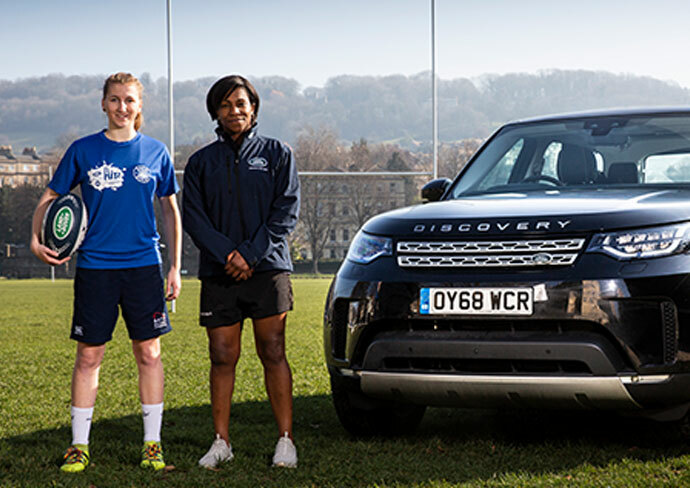 Maggie is an ambassador for a number of high profile companies and charities which are close to her heart.